Chronotope Project Releases "Event Horizon"
The sensuous ambient music of Chronotope Project has been featured on all of the major syndicated ambient and space music radio programs, including Hearts of Space, Echoes, Galactic Travels, Musical Starstreams, Ultima Thule and Star's End. The newest album, Event Horizon, is released today on the Relaxed Machinery label. Each of the nine tracks has a strong sense of gravimetric pull toward a central motif, which enters the soundfield, evolves with the structure, then dissolves back into silence. The textures blend elements common to the art of Chronotope Project: an earthy foundation of sustained drones and rich chordal soundbeds, flowing watery melodies, the scintillating sparkle of fiery sequences, arpeggios and percussive inflections, and the etheric and mysterious veils that surround and envelop the texture. 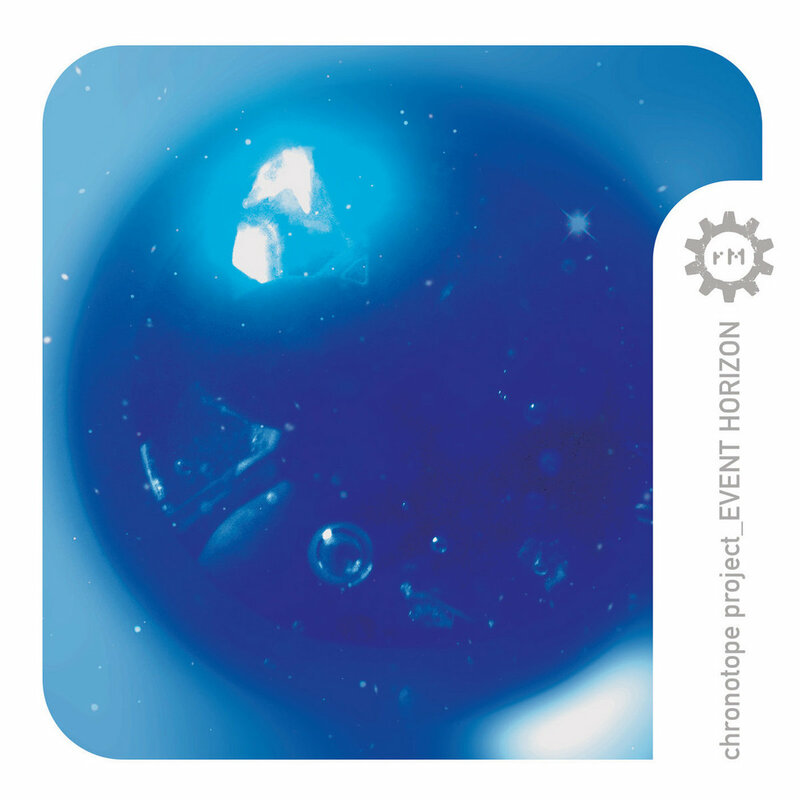 Re: Chronotope Project Releases "Event Horizon"
People need to purchase this immediately. Thank you! What about releasing on Bandcamp your "Vanish into Blue" album?